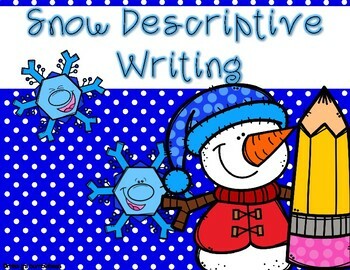 Do your students need to work on descriptive writing? 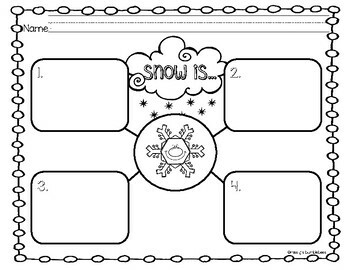 Snow is a fun way to get students thinking about using descriptive words! 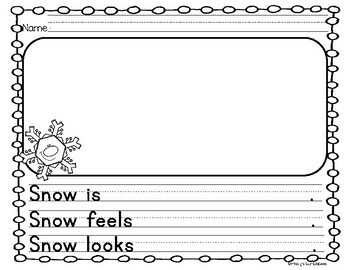 This product is the perfect way to work on descriptive writing using a topic your students will be interested in! 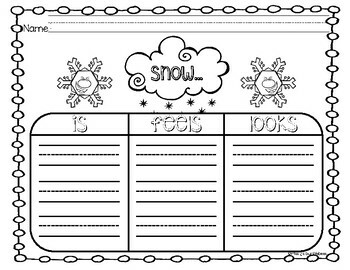 A variety different writing pages are also provided: Prompts Provided: Snow is ___/Snow feels ____/Snow looks ____.